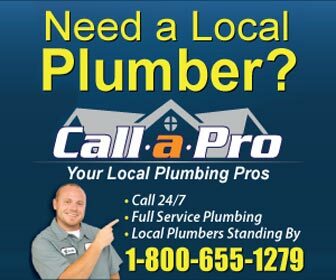 Find plumbers in Newport, RI for all of your plumbing project and plumbing emergency needs. From water heater repair and drain cleaning in Newport to emergency sewer repair and water leak detection - find the right, licensed Newport plumber for the job. Newport, Rhode Island is one part of the state that is on an Island. It is located on Aquidneck Island. Newport, RI has a population of over 27,000 and has a land area of just 8 square miles. The city was founded in 1639 and until 1900 the state legislature was rotated between Providence and Newport. There are a number of mansions in Newport that today are run by the historical society. These mansions were built by the likes of the Vanderbilts as summer homes and can be seen today by taking a tour. I have taken the tour and it is very interesting. Up until 1973 the naval base at Newport and Middletown as the home of the cruiser destroyer force. When it closed it was a massive financial hit for the city. I was stationed there in the early 60’s and it was a major military facility. The Naval War College still calls Newport home as does the Naval Undersea Warfare Center. President Eisenhower used to stay at the War College when he used Newport as the summer white house. President Kennedy also used Newport as the summer white house but stayed at Hammersmith Farm which is just outside the city proper.